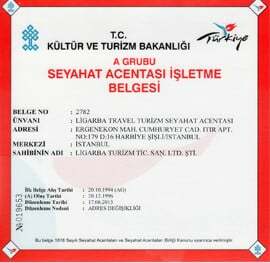 Ligarba Travel Tourism Agency was established as an ‘A’ group travel agency with Certificate No. 2782 in Harbiye, Istanbul in 1994. 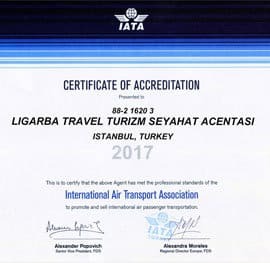 Ligarba Travel became a member of IATA (International Air Transport Association) in 2011. Ligarba Travel offers services in a number of fields such as; Domestic and International Airline Tickets;Culture– Exhibitions – Scholastic Tours Abroad; Hotel Reservations and Visa Processing for every country around the world. Moreover, our guests travelling to China can contact our office in Beijing regardless of the time difference in order to obtain all types of services they may require while they are in the country. You can acquire airline tickets (for scheduled and charter flights) for all airlines through Ligarba Travel, which is a member of the International Air Transport Association (IATA). Our experienced ticket sales personnel are going to assist you with coming up with the most suitable flight route for your travel, the airline company and the most reasonable prices. They assist tremendously in reducing to a minimum any possible problems that may occur during your travels by pointing out rules and regulation requiring attention while purchasing your airline tickets. Our branch office in Beijing will ensure you get the domestic flights needed on your journey you’ll be making to China at reasonable rates, as if you were in China, so you won’t have to pay exorbitant list prices for those tickets. 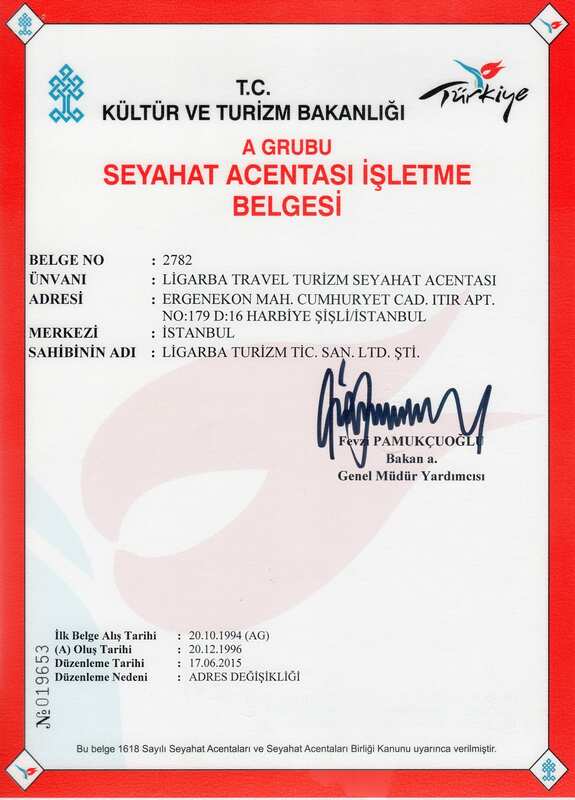 Ligarba Travel was appointed by the Istanbul Consulate General of the People’s Republic of China as the Chinese Visa Authorized Agent. You can expedite your Chinese Visa pplication through our agency which has more than 15 years of experience in the Chinese market. Regardless of what country you travel to in the world,Ligarba Travel will follow up your visa application in meticulous fashion and assist you in the matter of obtaining the necessary visa for your travel. 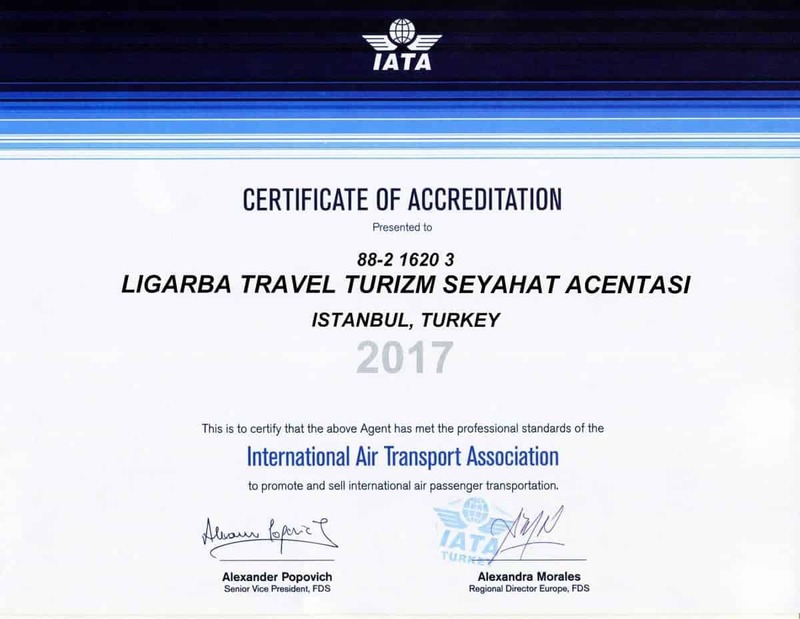 Ligarba Travel Agency is a member of IATA, you may issue all Domestic and International Air tickets through us. All varieties of tours are organised by us. Contact us for all your tour requests. You may book rooms all around the world, just contact us, we will do the rest. 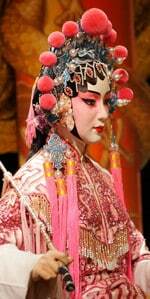 Ligarba Travel organizes Culture Tours, Exhibition Tours, Student Groups, MICE and Incentive Tours abroad, and mainly to the People’s Republic of China. We organize tours to the Chinese Import/Export Goods Fair (Canton Fair), which has been held twice annually for many years in China’s city of Guangzhou during October and April. Besides this fair, we also organize group or individual tours to fairs, which are held in various places around China. scholastic-based tours and ensured maximum customer satisfaction. 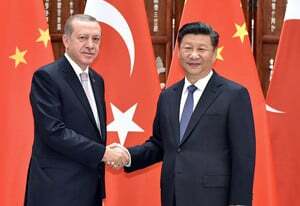 Thanks to our Chinese and Turkish business partners we cooperate with in practically every region in China, we are able of providing all types of services quickly and effectively. 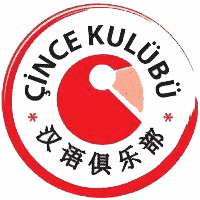 As the authorized travel agency of the Consulate General of the People’s Republic of China in İstanbul, Ligarba Travel has provided all types of services required during the visits of state-level delegations that have travelled from China to Turkey since 1999 and it continues to do so today. 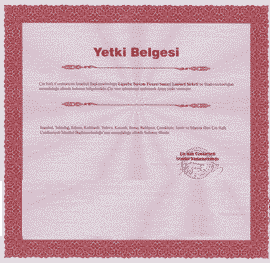 Until now, our agency has successfully executed the rganizations of countless important statesmen. Amongst these delegations have been; The President of the People’s Republic of China, XI Jinping, the former Chinese Premier WEN Jiabao; the Chinese National Political Advisory Council Chairman, Jia Qinglin; the Chinese National Political Advisory Council Deputy Chairman, Zhang Meiying ; Chinese Minister of Security, Meng Jianzhu; Communist Party Central Committee Discipline Inspection Deputy Chairman He Yong. In the Incoming field, guests arriving from China for touristic, business and conference purposes are provided services by our specialist Chinese staff. Thanks to our design team available within our agency structure, graphic designs for backdrops and banners are carried out in-house, allowing our guests to set aside more time for their intense conference-business meetings. 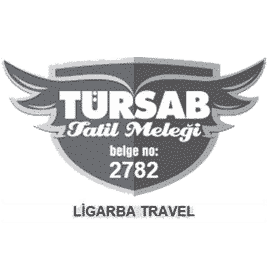 Ligarba Travel is an official agency registered to Turkish Travel Agencies Association (TURSAB)( since 1994 with registration number of A-2782. TURSAB Holiday Angel means agent is on reliable governmental database, click to see document.